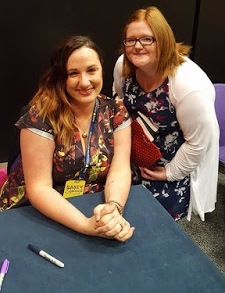 New book by Tiffany Reisz is just out and I have all the links below you could possibly need to start reading right away! 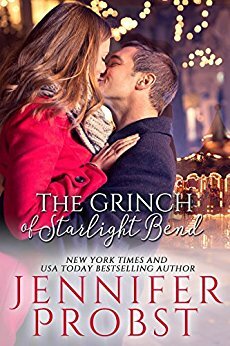 Today I'm celebrating the release of The Grinch of Starlight Bend by Jennifer Probst. This novella was originally published in Holiday Heat: The Men of Starlight Bend and has now been released with brand new exclusive content! 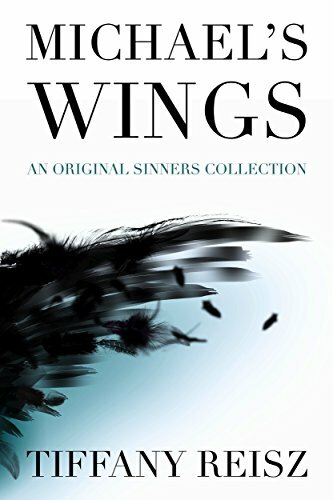 Check out the links below to grab your copy now!